Suicide Slug, a challenging platformer prototype demo. This game was made in a weekend and shown at a local convention called the Vermont TechJam. 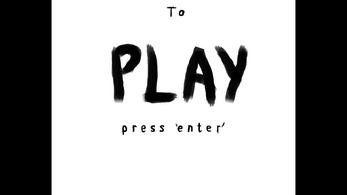 It's a prototype/demo made in GameMaker Studio. Art made in MS Paint (I was going through a phase). 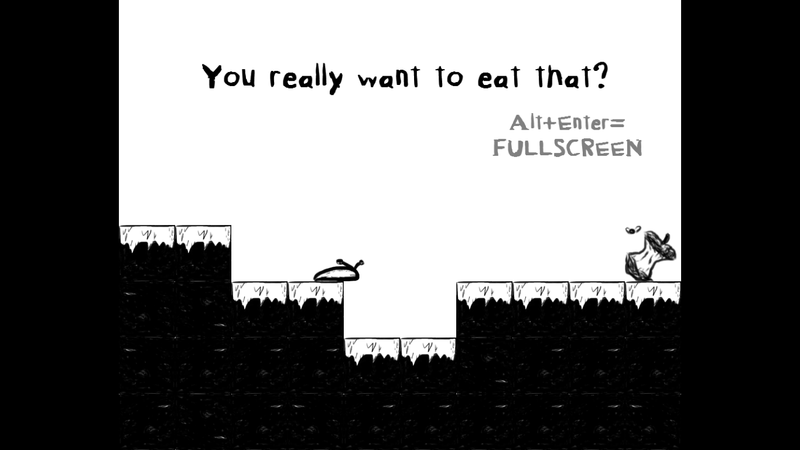 You are a slug. Traverse intense landscapes. Maneuver challenging obstacles. 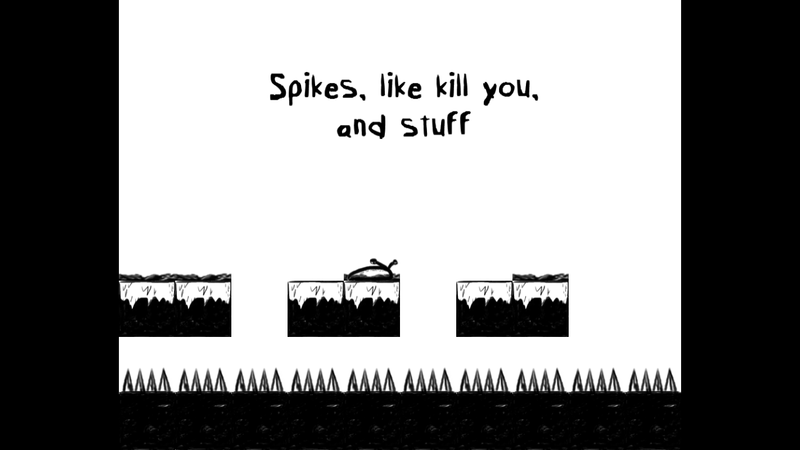 Avoid spikes and other hazards. You are a slug so daring, it's almost suicidal. Please give it a play, and if you think I should continue work on it or not, please tell me, any suggestions or ideas are greatly welcome.